Nvidia is a big name in the gaming industry and keeps coming back with new gaming technology. This time it has started giving Real-Time Ray Tracing support to many gaming companies. A lot of new games already boast of Real-Time Ray Tracing support ordained by Nvidia. The gaming junkies and experts also confirm this news as there is substantial data to prove it. News has it that The Division 2 and Anthem are going to have Nvidia provided Real-Time Ray tracing support. This means that both of these games are going to hit home when the developers launch them in the market. It has put much thought and effort into this so it is likely to provide this technology to most upcoming games. This means that the Division 2 and Anthem are not the only ones benefitting from this. The upcoming games like Battlefield V and Shadow of the Tomb Raider are likely to have Real-Time Ray Tracing too. Since it is a partner for the PC versions of these two games, their having this feature is not surprising. Apart from these, the usage of Real-Time Ray Tracing is sure in Metro Exodus game. This game has some other high-end features too. It is, however, a fact that not all devices can run Real-Time Ray Tracing on them. Only the next generation Nvidia GPU’s like RTX 2080, RTX 2070 and RTX 2080 Ti support this new feature. 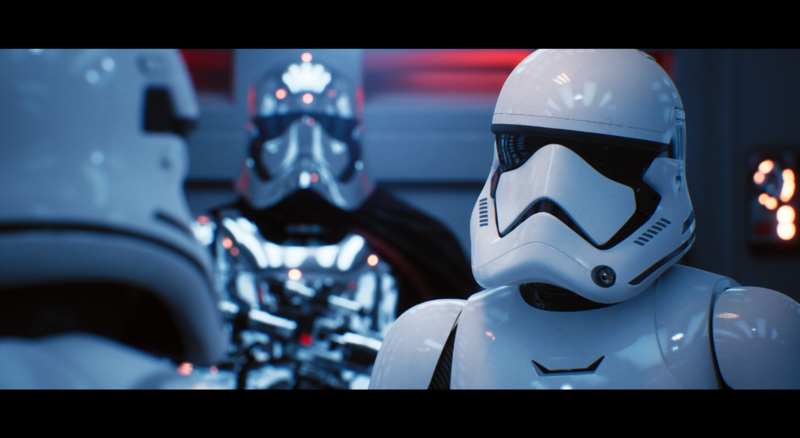 Real-Time Ray Tracing will not run on mid-range or low-end GPU’s since it requires a heavier hardware to support it. What Else Is There To Know About Real-Time Ray Tracing? This new and attractive gaming feature has much more that people are dying to see and know about. The world is soon going to see a lot of gaming advancements in the upcoming pre-Gamescom event of 2018. Nvidia will be presenting Nvidia RTX 2080 and RTX 2080 Ti there which can support this feature. These two latest GPU models will be available for pre-orders once Nvidia presents them on the event. The codenames for these soon to appear GPU’s got leaked and they give an indication of dying shrunk versions. These versions will most probably come out next year too. Recently, PNY posted details of these two GPU’s on their official website and confirmed pre-orders.